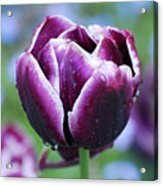 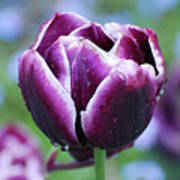 There are no comments for Purple Tulips With Dew Drops On The Outside Of The Petals. Click here to post the first comment. 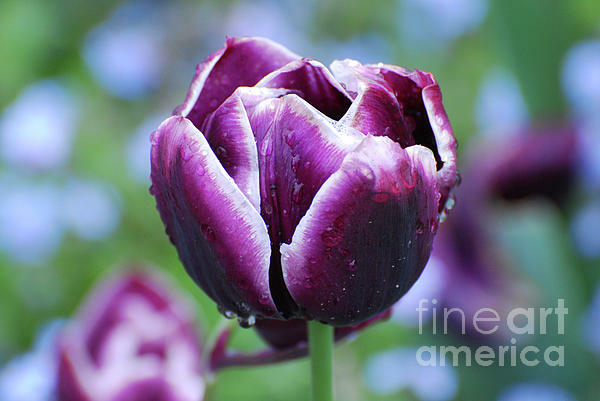 Dew drops on the petals of a purple flowering tulip.